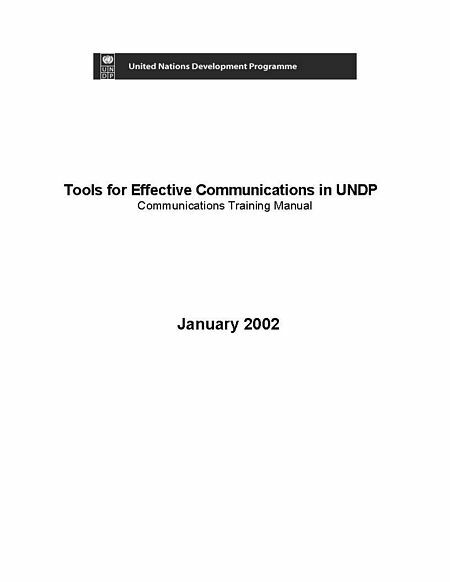 CDC can design and produce handbooks, sourcebooks, and manuals on aspects of strategic communication ranging from strategy design, to how to perform better in a media interview. 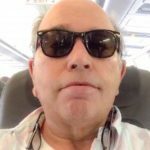 Because of the number and breadth of organizations that we work with as well as the proficiency of our staff we are able to produce relevant content at in a cost efficient manner for any international client. 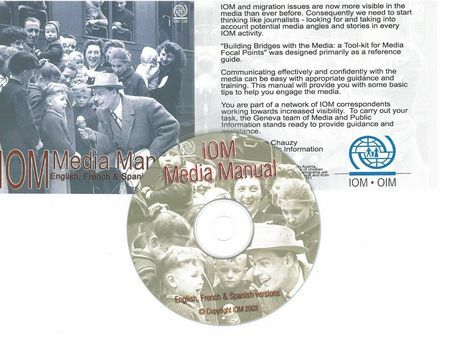 International Organization for Migration – Focal Points Guide to Communications. 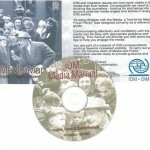 A manual destined for the IOM’s media focal points in the field, this guide focused on communication tools such as photography and videography as well as better interview techniques and understanding what journalists are looking for. 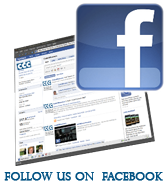 Was made available in English, French and Spanish. 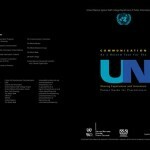 Food and Agriculture Organization of the United Nations (FAO) – Booklet on Interview Techniques. 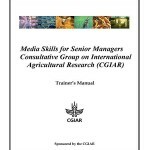 A short how to for staff that do media interviews focusing on the balance of the visual, verbal and vocal messages. Was made available in English, French and Spanish. UNICEF – Source Book for Communicating Immunization. 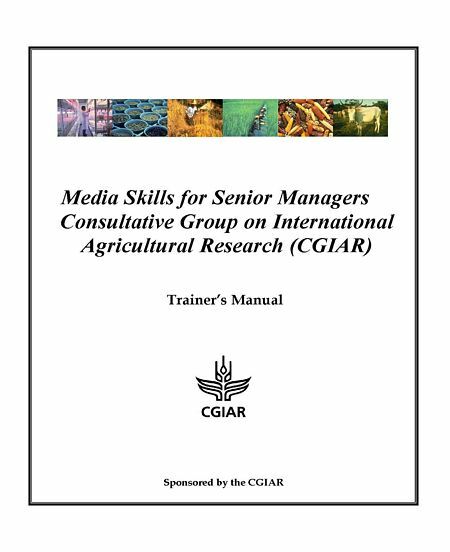 This guide was produced on a CD and included all the information needed for a journalist to accurately report on immunization. 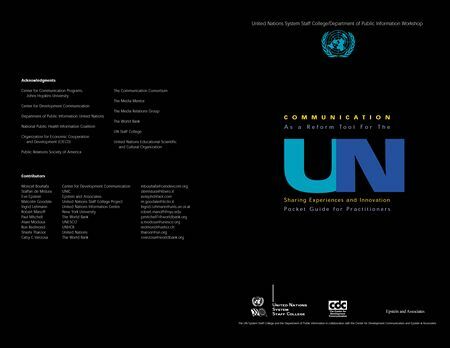 The CD also included digital files with taped interviews with senior UNICEF and WHO officials that helped explain the various aspects of an immunization programme.